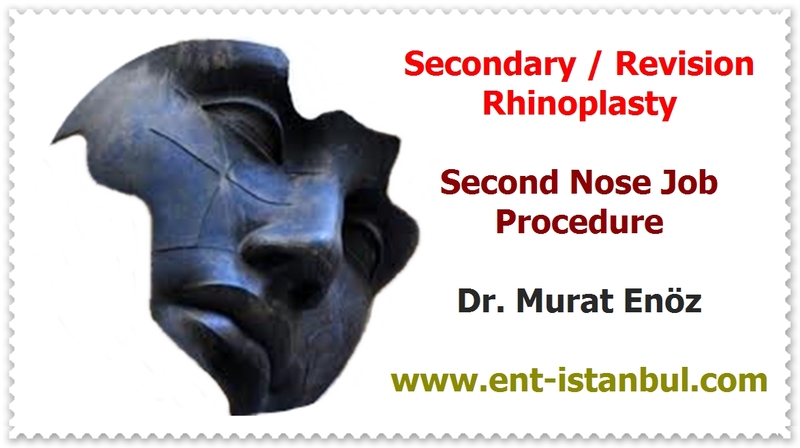 Health Zone Turkey: Can Turbinates Actually Regrow After Radiofrequency Ablation? 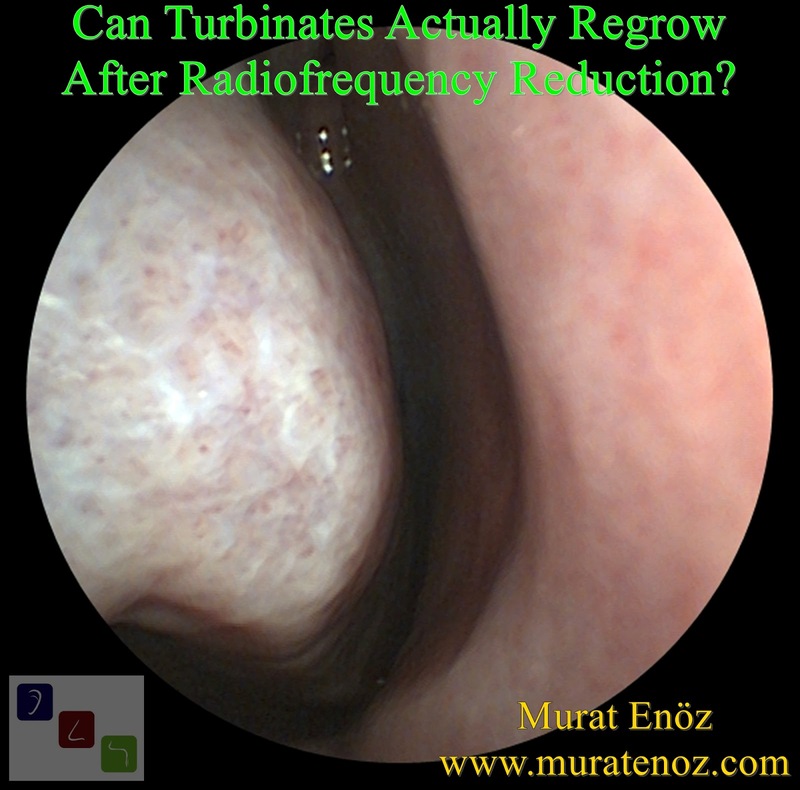 Can Turbinates Actually Regrow After Radiofrequency Ablation? Turbinate re-growth is more likely in patients with allergic rhinitis and atopic diseases. Regular allergy treatment may delay the regrowth of turbinate by cleaning the nose regularly with saline to remove allergen, particles and bacteria. Turbinate hypertrophy risk is a higher in patients who works at environment which have high amount dry air, particulate, industrial products, allergens. 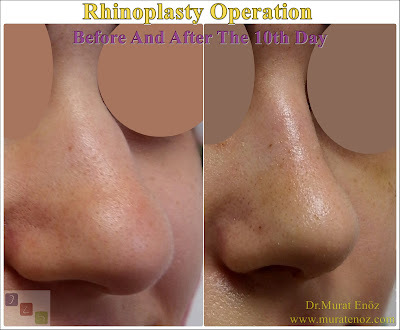 In case of re-growing, turbinate radiofrequency can be reapplied easily.